Digging in the archives here at 1967beetle.com, we wanted to put this article in the spotlight once again. I believe this car has sense moved on to a new home. 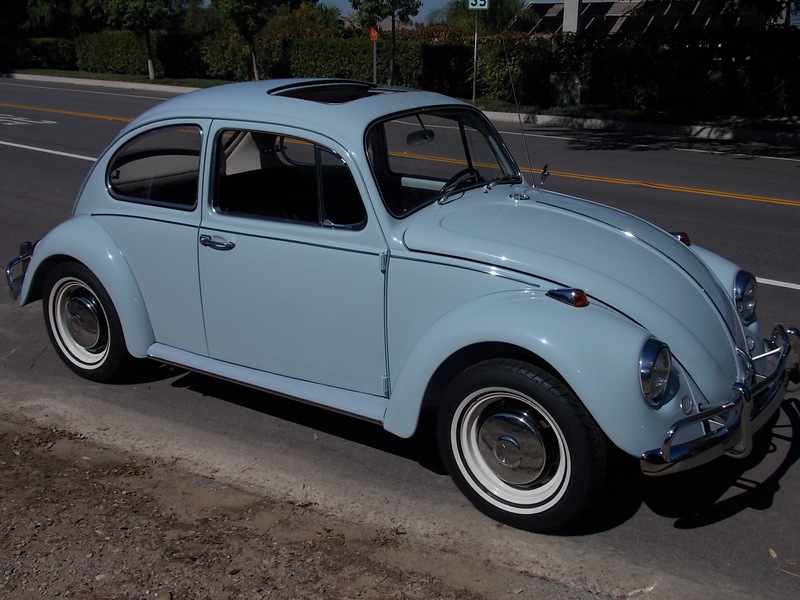 However, it’s rare to see a ’67 Beetle restored to this level. Attention to detail is everything. Wow, what are the odds of that?! Anyway, the next day I drove out from Southern California to the land of enchantment (Arizona) to check this ’67. It was great, just what I was looking for. (Rust free and accident free) Bret and I came up with a price for the car and I had it shipped back home to California. Since I’ve had the car, I brought it to my painter in Redlands, CA and had him take everything apart and repaint the car the original color Zenith Blue. 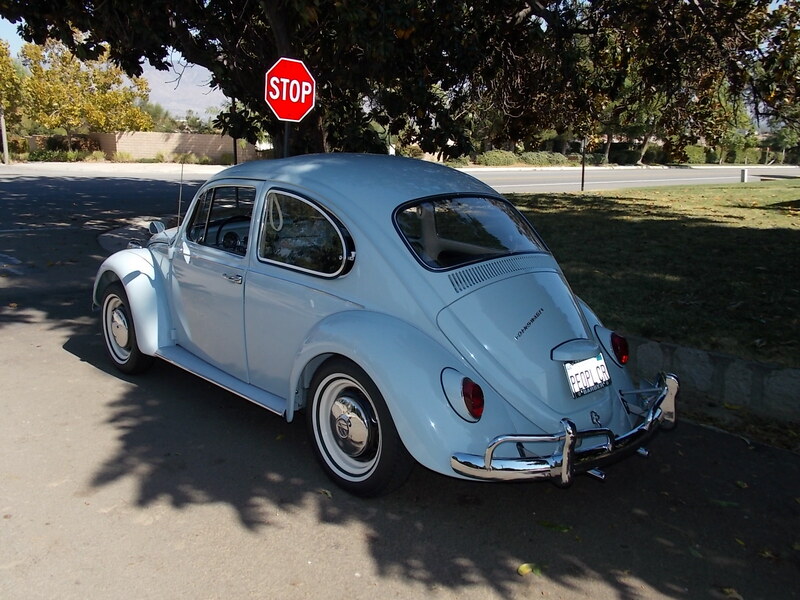 Then I took the bug to Lenny Copp at West Coast Classic in Fullerton, CA for an all new interior. Here are some photos of my pride and joy. Thanks 1967beetle.com for the help on finding this car, and thanks to Bret for selling it. 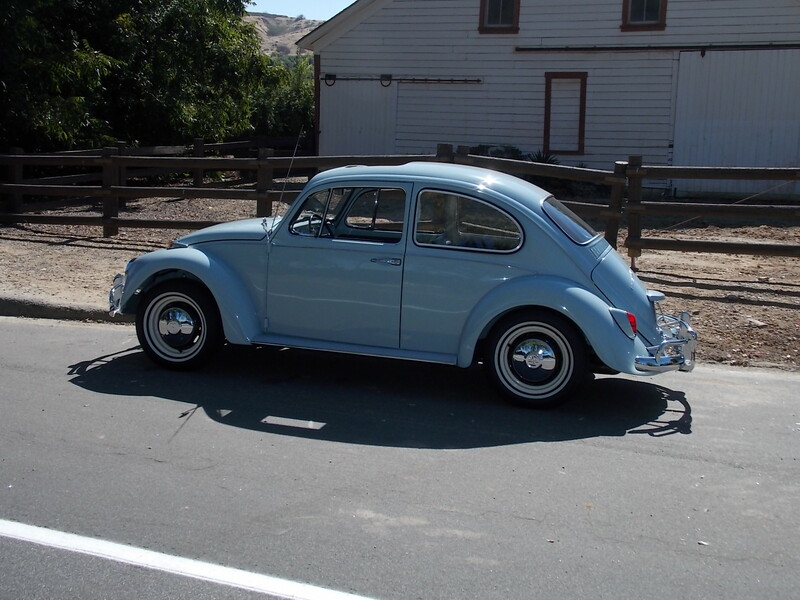 Thanks, Gary, for sharing your ’67 with 1967beetle.com. That is one very nice looking car! It’s probably one of the best Zenith Blue ’67 Beetles I’ve seen! Gary, do you plan on replacing the fuel pump with a German unit? I do have an NOS one that I will install some day. Very nice. This car is simply fantastic. Sweet Ride! Love this color and nice job on the resto. I know the interior is awesome if Lenny did the work! What’s her name? You have to name her!! LOL. Enjoy your car, it’s just beautiful. Congrats Gary! May you enjoy many this beauty for many years to come! Good choice on the license plate. one very envious reader from Perth, this is a real beaut, take care of her. Well done. Ditto on the fuel pump. Bumpers look nice, are they Wolfsburgs? The front bumper is a Wolfsburg West bumper. The best. The rear looks OG by the over rider curvature. One year only goodness. That’s a beautiful 67. Congratulations! If you ever want to sell it, I’m your guy. It would look good next to my white 64 out here in Illinois. I think he wants to give it to meeee. The thing is I have about $20,000 invested in this car now. Nice clean lines there, I like the running board rubbers, period accessory or factory option? Keep an eye on the braided fuel lines with the increasing ethanol content in fuels. Thanks for the tip on the ethanol, I’ll watch for that. The running boards are the NOS color that originally came on the car and the fender beading is NOS Zenith Blue beading. Halo Eric, How much this car? I want to buy one for import to Brazil. The car isn’t for sale. You’d have to talk to Gary. What tyres are you running there Gary? Tires are the BF Goodrich 3/4″ radial white walls. Also… Here’s another one of Gary’s past cars. Fantastic quality. Georgous car Gary and almost a carbon copy of my car! The only thing I don’t have is the whitewalls. 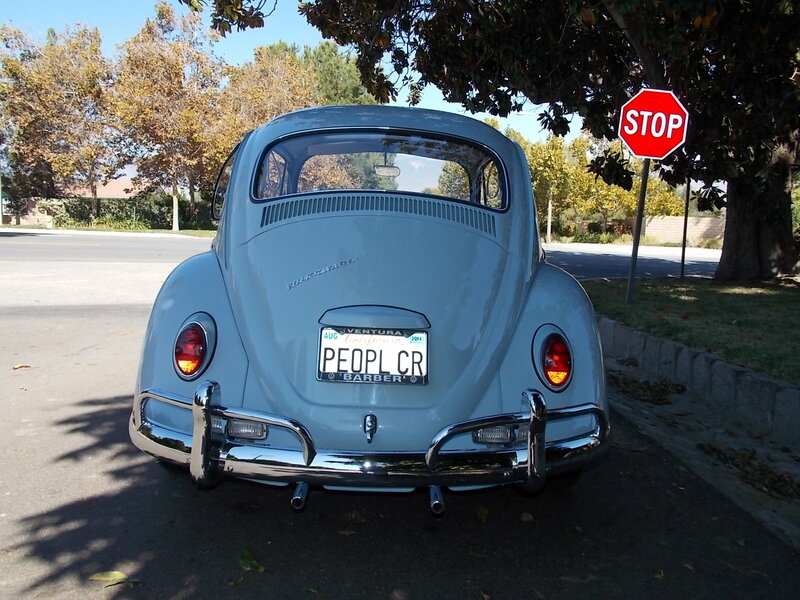 The really spooky thing is my licence plate is also “peoples car” only spelt PPLS KR. Wierd huh? That’s cool, I would love to see some photos.of it. Finally uploaded some shots of my bug, check it out! Really nice car, its the dream come true. Congratulations. I would like to paint or dye my black running boards to match the body of my Zenith Blue 67 beetle. How did you dye yours? I connected you guys over email. Let me know if you need more help. Hi Eric, Speaking of details. Could you once again tell us the exact time that the paint code decals were changed from German to English? I believe I may have asked this in past years. I know my 66 and 67 sedans were in German but I believe by the early 70’s the colors were being printed in English. That I honestly have no idea about. Am I a big help or what? Thanks anyway Eric. I’m sure someone out there knows the answer. I ordered some replacement decals yesterday and made sure they would be printed in German as that is correct for 67 and below. Also ordered the windshield washer bottle “red” pressure decal. Some time after 1968 they were made of silver, but again, I’m just not sure when VW switched over the colors. 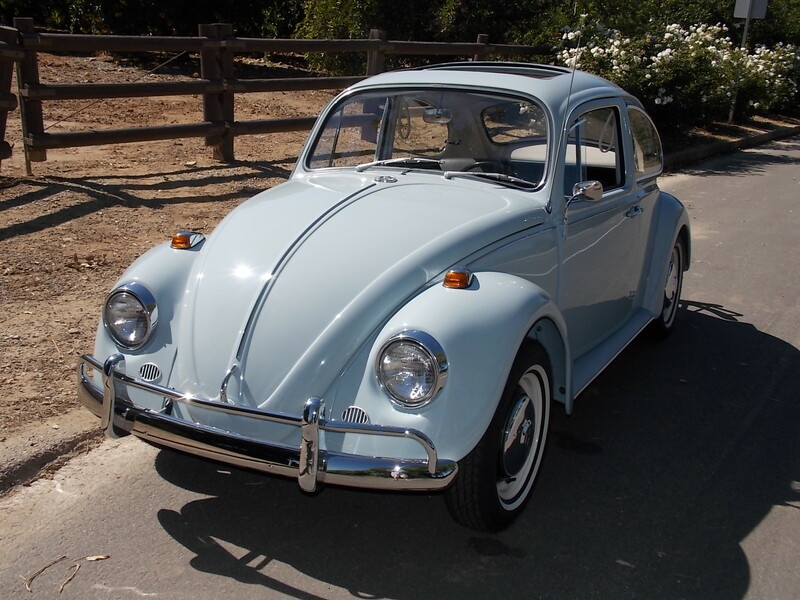 As we all know, VW was known for changing things during productions cycles and NOT necessarily by the model year. damn that car is clean! Note that the running boards are even the correct color. These details are always missed. Love the new like condition of this car. A sure target for me to work towards when I take on my Zenith blue ’67. I did not see any photo’s here of the interior. Could I get a few? I examined this car in person and feel that other than a non-German fuel pump, the car is perfect. It has a sunroof, sapphire VI FM radio, virtually new lobster claw seatbelts, and Hella sb12 headlight rings (all rare). 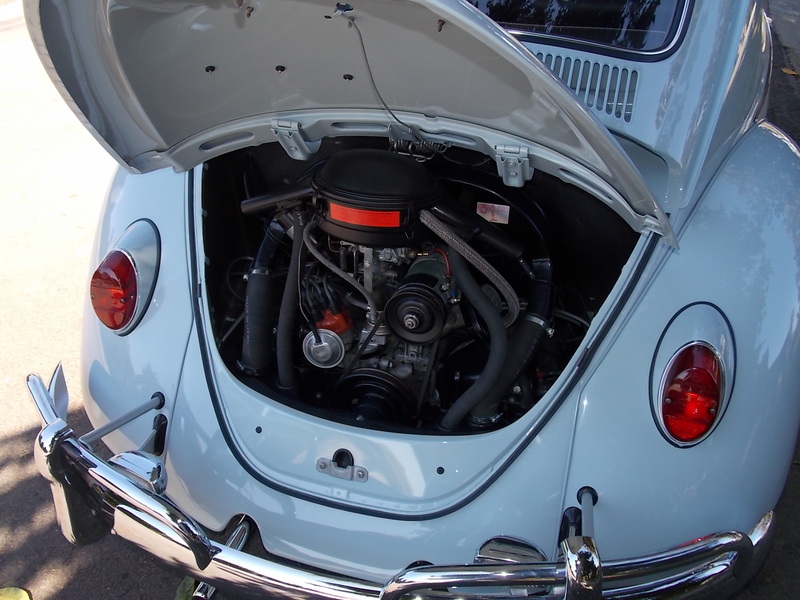 This ’67 Beetle really is the standard by which all ’67 should be judged. Congratulations to the new owner. 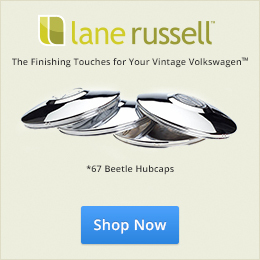 I hope he/she finds 67beetle.com and keeps us up to date. I knew Mike was aware of the history. That’s correct. To “toot” my own horn a bit, I restored the oil bath. It was an honor to work on such a high profile car. Also, I do agree that this ’67 is the standard. Other than the fuel pump, everything is 100% correct as it should be. What a super nice 67 and very close to being correct. 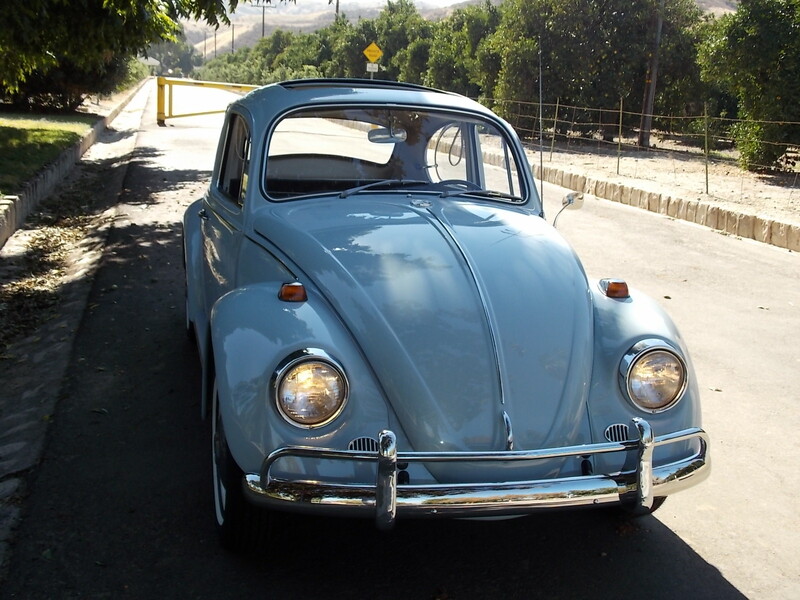 I do miss the 67 bug, but it was just to nice to drive around as much as I want to drive one. every time I parked it some place I would worry about it. I think I’m ready for the next one now. I know that feeling exactly Gary! At the moment I have a 66 1300 sedan and a 71 Westy pop top. They are both what I would consider 95 point vehicles. I love owning them but I really have to be so careful when driving or parking them. The last couple of years I seem to be just dusting them off more than driving them. Just bought another 67 Zenith Blue sunroof bug. it’s in the shop now getting new interior. When done it should look about the same as the one above that I sold.